View our gallery of MFA student artwork, and join us on campus Thursday, April 25, for a special meet-and-greet exhibition. Check out the recipients of this year’s awards, and see what the DigiPen community had to say about these outstanding students, staff, and faculty. 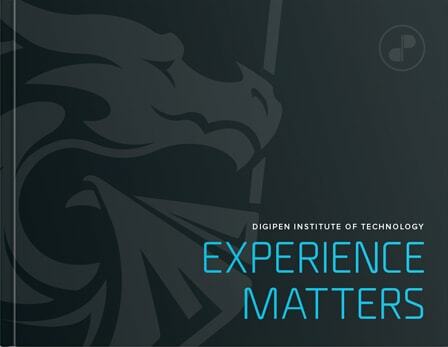 Get a taste of the student experience at DigiPen! Join us on campus as we cover our degree programs, admissions, and more. Check-in: begins at 9:45 a.m. Event time: 10:00 a.m. – 12:00 p.m. with optional activities from 12:00 p.m. – 1:00 p.m. Please RSVP to attend—we look forward to meeting you! 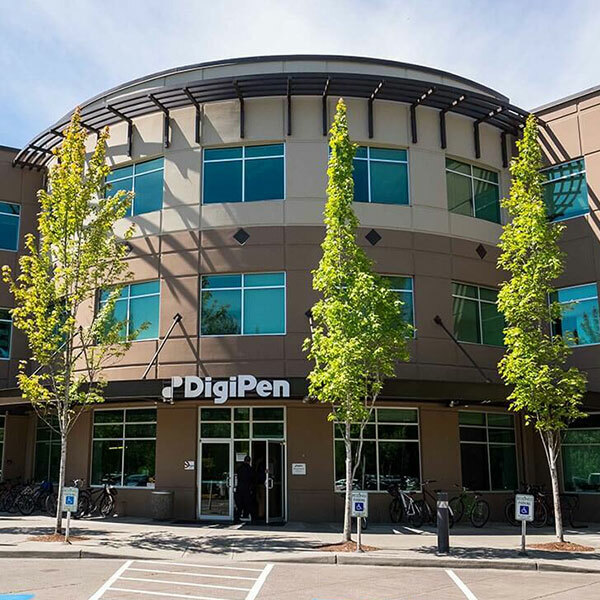 The Princeton Review ranked DigiPen as the No. 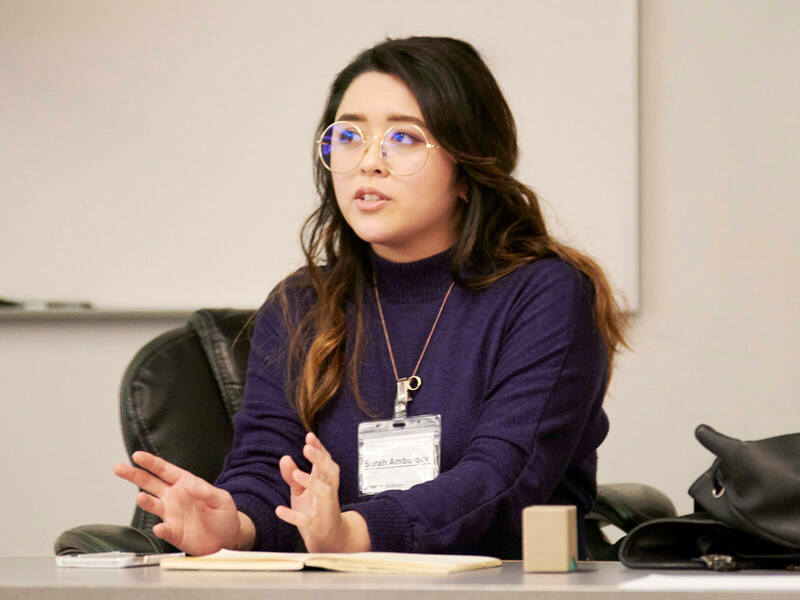 4 school for the undergraduate study of Game Design in 2019. Student films from DigiPen's three global campuses have earned 186 awards and festival selections. 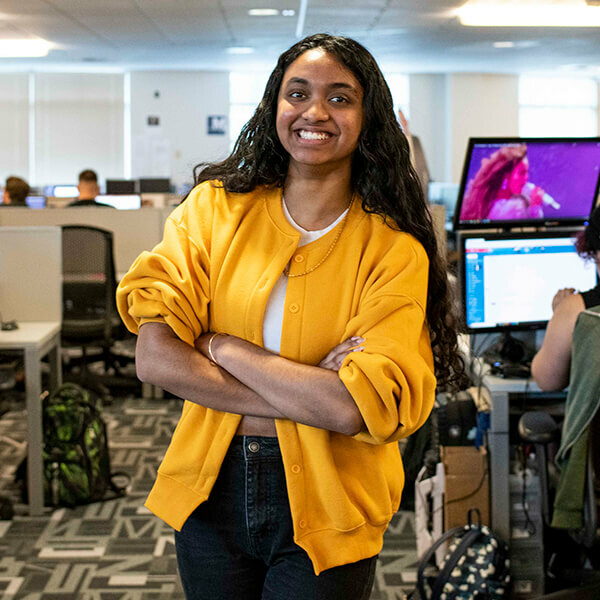 DigiPen alumni have helped ship more than 1,000 commercial game titles, including some of the most popular video games of all time. Students from DigiPen's three global campuses have won 214 awards for game projects and academic papers. Do What You Love. Love What You Do. We prepare students for a wide range of careers — doing the kind of work that challenges the mind and excites the imagination. Check out some examples of what our alumni have gone on to do after DigiPen. Get started with our in-depth information packet! Fill out the form below to receive a physical copy of our degree program viewbook from DigiPen by mail. Live outside the United States? We’ll email you a digital copy. Fields marked with a red asterisk () are required. © 2019 DigiPen, All Rights Reserved.